Fresh and Particular.Minds team up to bring you two Headliners! 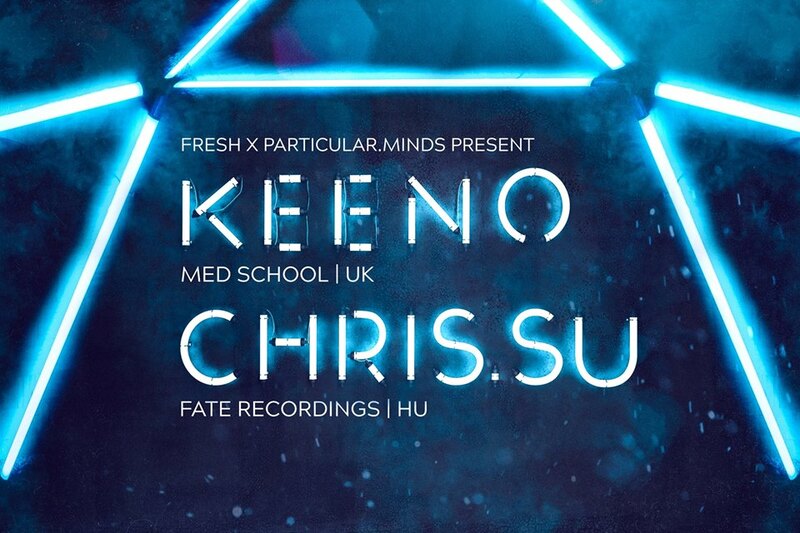 Liquid Mastermind Keeno is joined by Neurofunk Genius Chris.SU! Massive support line up still to be announced, so stay tuned!